How many of you go through dog beds like crazy? Up until recently, Ivi was going through one dog bed a month. While she is very gentle with her toys, she isn’t so gentle on beds. It seems that she loves finding new and creative ways to destroy them, leaving mom and dad quite frustrated (and feeling like we have stock in PetSmart). While we have a Kuranda bed for our office that the girls love sleeping on, it is a bit hard to carry around the house with its size, making it great for us to have pillow beds that we can move around easily. Rather than constantly buying beds, however, we decided to start trying to make our own dog beds for both Ivi and Rylie both. Even though I am pretty good at sewing (I know enough to be dangerous), I really didn’t know how to do anything too creative. 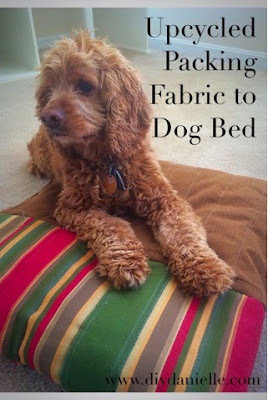 Knowing that many of you are like me, I decided to ask my blogger friends, who shared with me some of the cutest dog beds out that you can easily make at home. 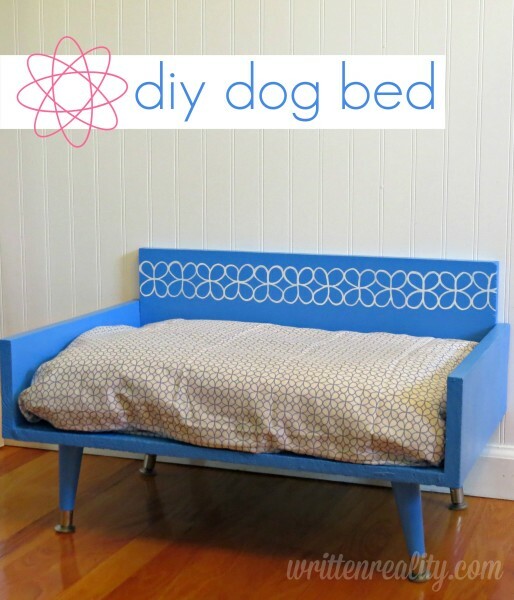 Many of these DIY dog beds are easy to make, while others are for more advanced DIYers. No matter which category you are in, we are certain you will find a perfect bed for own dog in this list! 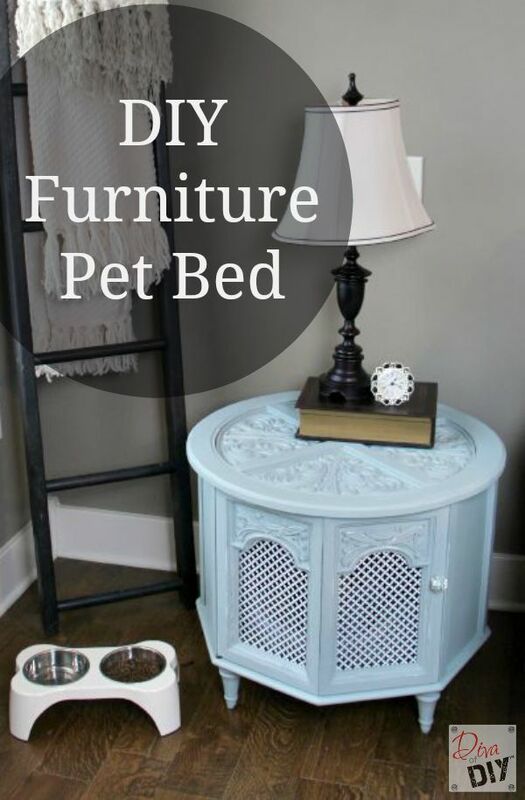 We’d love to know which is your favorite bed on our list of 15 DIY Dog Beds! What great ideas! My mother in laws dog keeps ripping all hers up. I will have to share this with her. my cat’s are very good and making places in to places to lay.even on top of me.cat’s are a little crazy. I love the suitcase bed. My dog wouldn’t be able to fit but the cats would love it. Love the look of the emoji dog bed. Ive seen a pallet dog bed that looked cool too. OMG!! these are so cute!! I’m going to make one for my JACK JACK. Love the one with emoji. I saw the pillow at Walmart. will get it for him. Aww I adore these ideas we love our pets, this would be a fun project for our family too. Thank you for sharing. That tire bed is super cute. I really like it. What cute and creative ideas! I absolutely love the recycle aspect of these not to mention of comfy they all look. 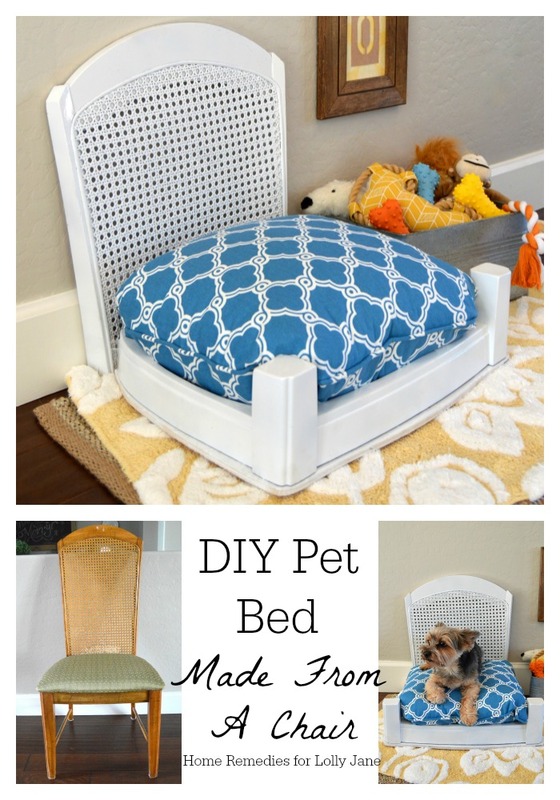 I love these ideas for making such cute pet beds. I like the idea of repurposing objects. 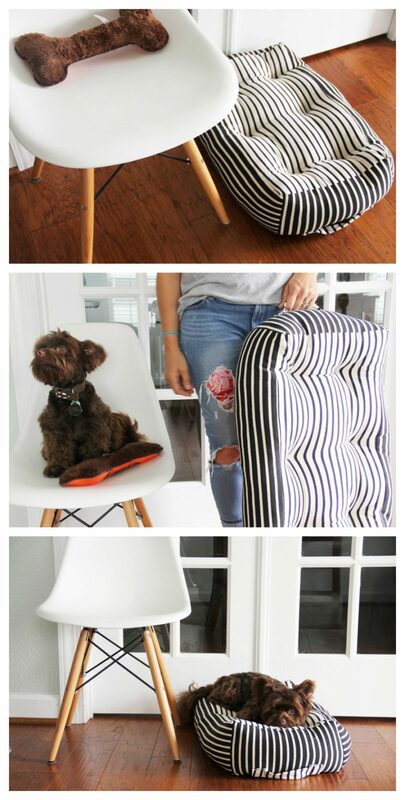 I never would have thought of making a pet bed from a recycled tire; thanks a great idea! Thanks for posting. I can’t wait to build my dog one these awesome beds!! He will love it sooooo! Currently I lay a comforter down for him to sleep on and he feels like he is so special. I’m taking this to the next level!! That pink tyre is wonderful & it would give the cats something to scratch on as well instead of my wheelchair tyres! These are absolutely adorable and pretty! They’re incredibly colourful – I love it! I’ve been looking for some pet bed ideas. Thanks for the post. It’s given me some great suggestions. Some really cute ideas here – maybe good enough they won’t seek the couch?? I love the repurposed suitcase. Ooh these beds are so cute! 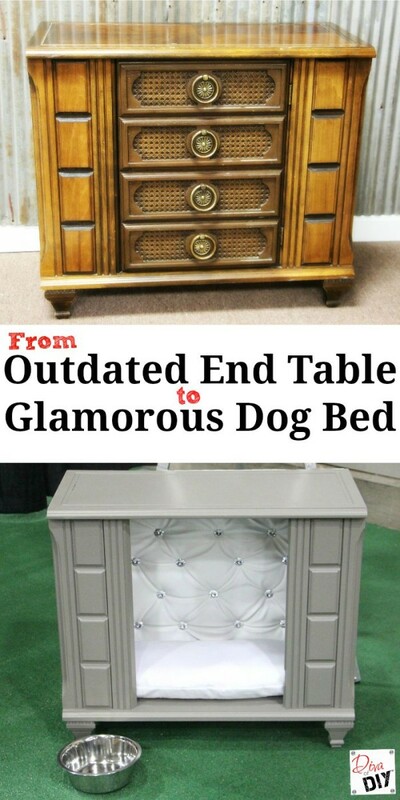 This is great because my dog goes through beds very fast! 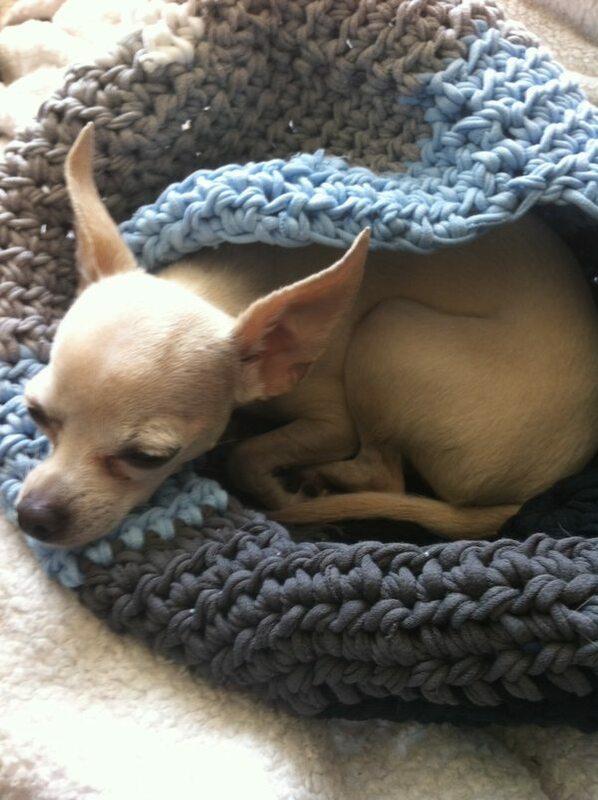 I really like the look of the crochet bed. I enjoy crocheting so hopefully I can on it a little everyday. These are such great ideas, my Dane has destroyed 5 beds so far, hates to lay on the bare floor. I am def. going to try some of these!! The Emoji dog bed is my favorite! My kids would want one for them! Lol They love everything with emojis! Some cute ideas! 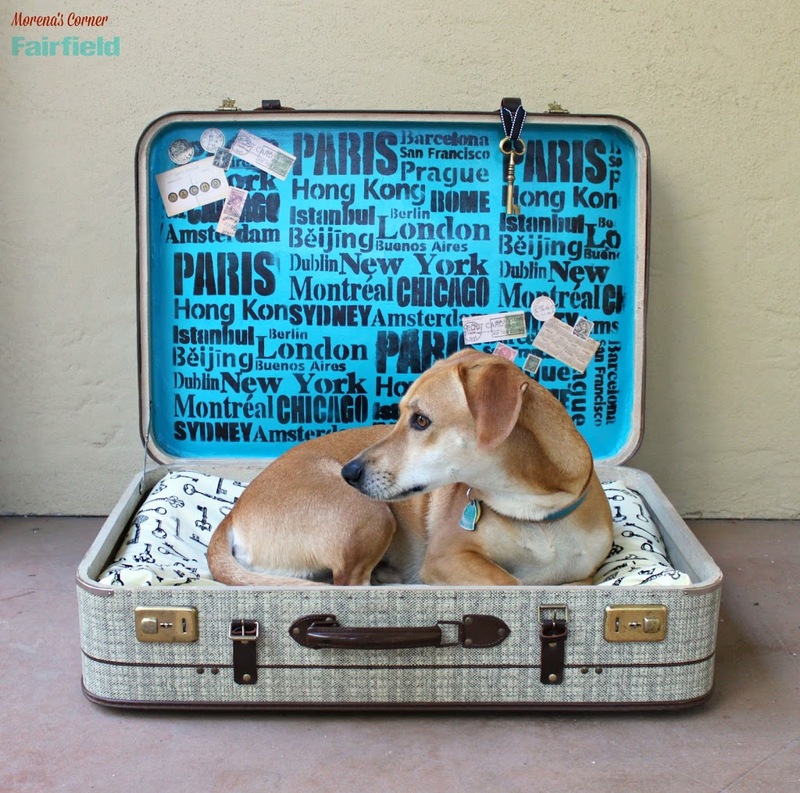 I love the suitcase pet bed! 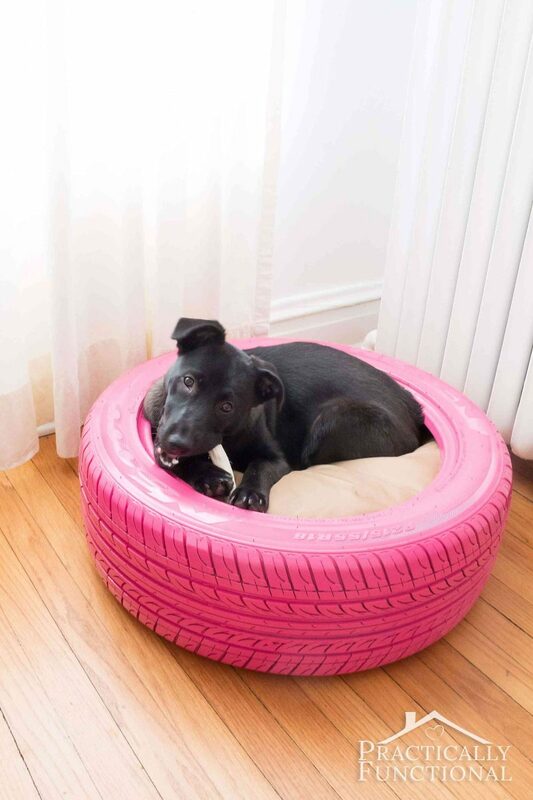 I like the pink tire bed, needs to be a small dog… could really have some cool paint jobs on a tire…. Pus the dogs sleep in it when their tired. Great ideas and good to know! 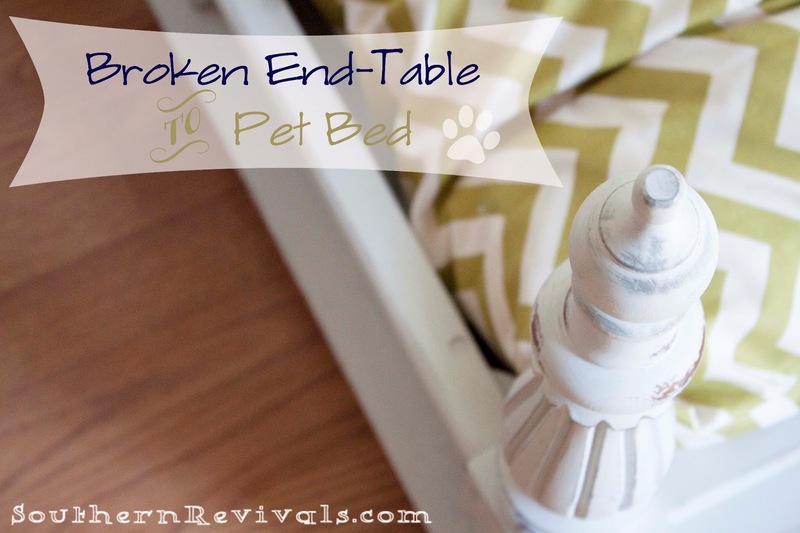 Especially since our dogs keep chewing up the beds we buy for them at the store! haha.